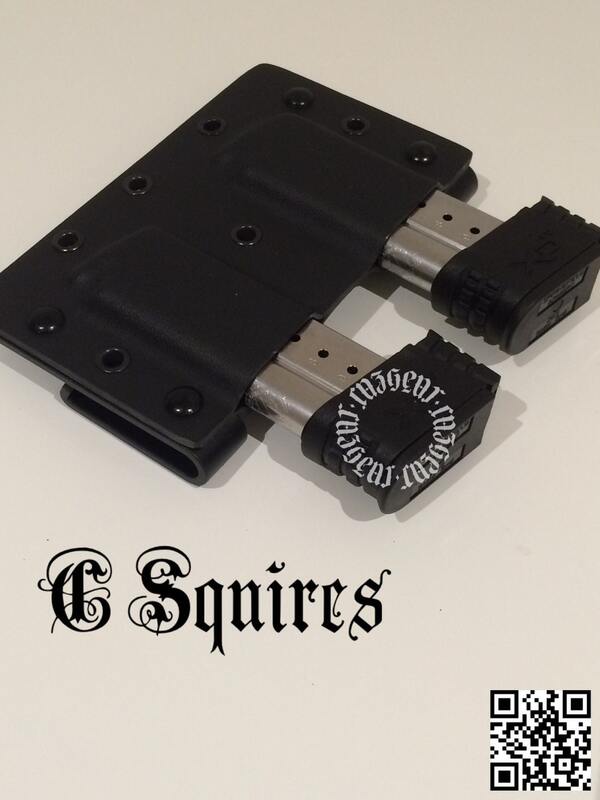 Springfield XDS C Squires (single stack) right side carry. 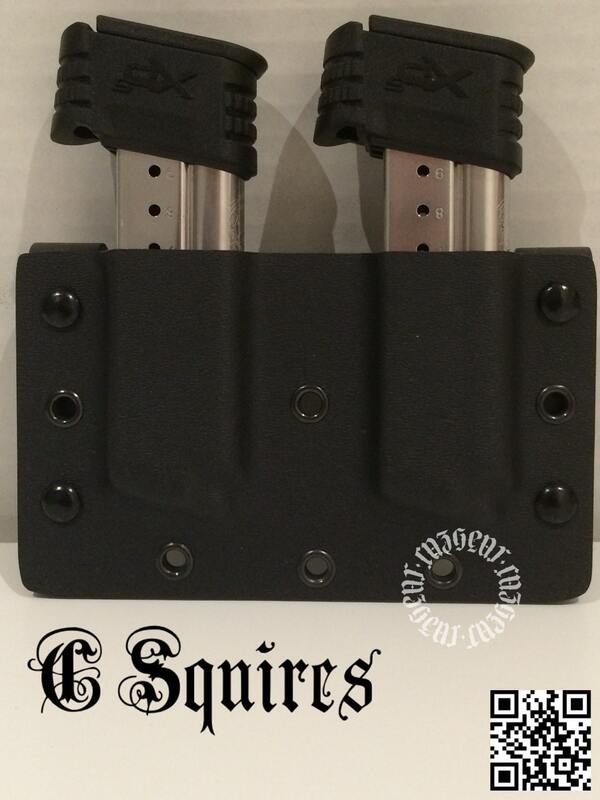 If you are searching for .45, please specify this upon check out. 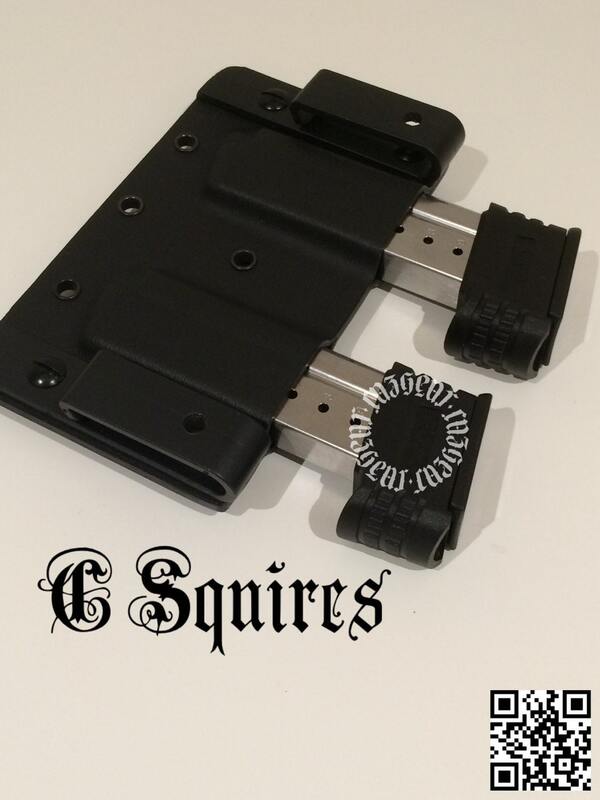 Dimensions - 4-5/8" x 3/4" x .135"
High quality, fast shipping, highly recommended! Exactly what I've been looking for! My magazines fit perfect. Not too loose, not too tight. Really great customer service and fast shipping. Didn't fit my XDs 45 mags and it is extremely hard to make them fit. Won't be buying this again! !